Among the many local golf tournaments, Avery Ranch Golf Club is the highest ranked according to the Avid Golfer publication around central Texas. This ranch also received a 4½ star distinction as the best playing course by golf digest. It opened in 2002 and is situated in the northwestern part of Austin. The ranch was designed by Andy Raugust with live-oak trees, snaking lakes and rivers and regular limestone canvas for an especially scenic experience. Avery Ranch can provide the best and most unforgettable experience for your next golf tournament. At Avery Ranch, groups enjoy only exemplary services and hospitality. Top companies and fundraising organizations have flocked to Avery Ranch’s tournament course thanks to its serene environment, good accommodation, and conditions. Avery Ranch caters to the personal needs of every individual and can accommodate groups of any size. Memberships start at $70 a month, and come with benefits such as a free two rounds of golf, infinite usage of the driving range, and a discount on all green fees paid with two free beers for every round played. At Avery Ranch, groups enjoy reduced rates on green fee, range balls, cart fee and other practice facilities. 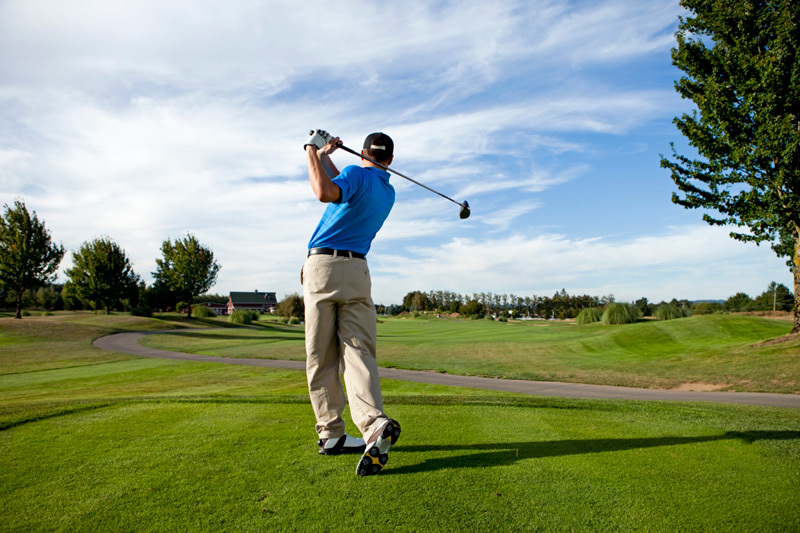 They also receive complimentary assistance from a professional golf assistant (PGA). This person helps with sign circulation, setting up the course, contests at the course, hole assignments, and more. The restaurant also offers full catering, and the pro shop offers discounts. These shops have items ranging from personalized coolers, golf shirts, t-shirts and hats, golf balls, unique pouches with yardage guides and more. Situated near Avery Ranch’s lakefront are scenic gardens are great for outdoor weddings – just another service offered there. Rooms near the lake also feature great views of the water. The area can accommodate up to two hundred guests, and it has the best Avery Lake sun downs. Avery Ranch has an 18-hole course, with 5 tee locations that will challenge anyone with a low handicap. The course begins with a puzzling front 9, together with a scenic #7 cross hole, and the back 9 are a balance of three of par 3’s, three par 5’s and three par 5’s, offering plenty of risk for the reward. The flawless 18th hole is a great way to end a round, with 477 yards and a par 4 with located next to the Texas hills. Some other membership advantages include no minimums for beverage or food, no initiation fee, no assessments, free carts, no green fees, range balls for free. And with a year pledge, one receives a routine bag tag and much more. 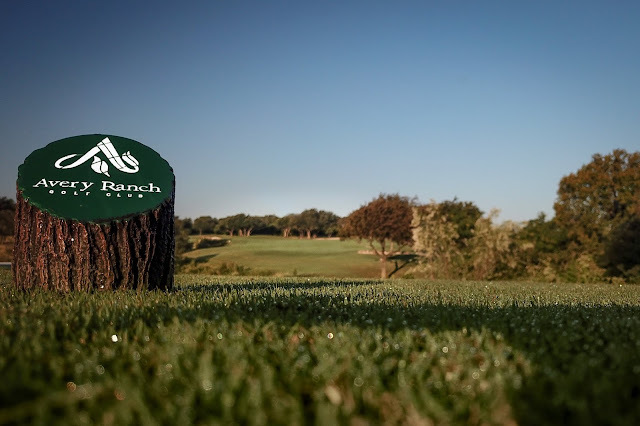 The ranch’s player clubs allows a golfer to play at his or her own time and schedule. There is a Bronze Level, with a low monthly fee for unlimited usage of the training area, plus a bonus round of golf once per month on any weekday. The Silver Level has an added bonus of another free round plus everything the Bronze Level package contains. This ranch has the best Eagle Tif greens and fairways in Austin. These greens are well maintained and double-cut each day to ensure Texas’s smoothest putting service.